Doctor, What Do I Have? Simply put “Things are not always as they appear.” Some would say they never are. Still others claim there are always the black-and-white and they never change. My experience has taught me one profound thing: A violent storm brings down the greatest oak, but a reed stands by moving to and fro. For many centuries, perhaps even two or three millennia, there has been a two-dimensional ideology assumed, proliferated, defended, and in some cases subjugated with little more basis than ego. Sexual-orientation or sexual-matching has increasingly been shown by science and nature not to be binary, or black-and-white, but instead as varied as the full color spectrum wheel. To be more accurate, nature has been hinting to us all along: appearances can be deceiving. There is a widespread misnomer out there which states or implies that human beings are born only one of two ways: male or female. This misnomer subsequently implies or states that according to Sears Craftsman Tool-amics a bolt does not connect, or join with another bolt. A nut does not join with or connect with another nut; they cannot fit together. The only way the bolt and nut are happy and causing the world to be happy is if the bolt is joined with the nut. Or is it the nut joined with the bolt? Nevertheless, it would seem that nature (or Craftsman Tools) supports this binary system, right? 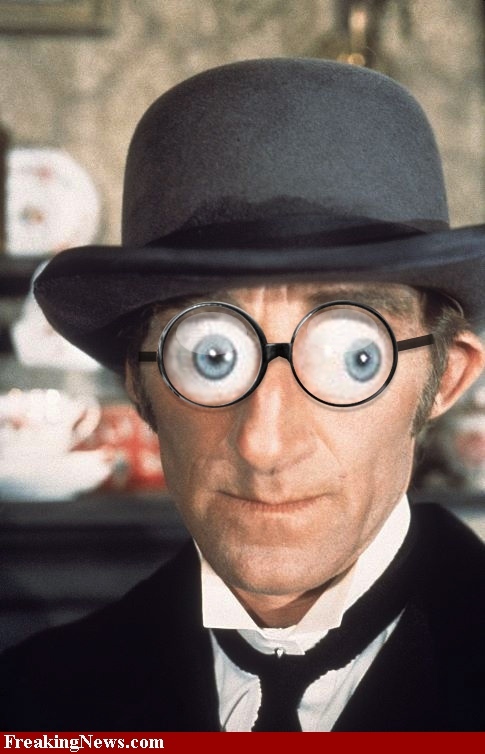 Nope, hang on Marty Feldman! It seems you do not get out to nature much. Going strictly by primary education or the family’s birds-and-bees story, one would probably know that gender is determined by the father’s sperm, correct? Of those 14-million hyper-fluid target-seekers, the winner will either have the pointy-arrow or the downward cross chromosome and SHAZAAM it’s done! The embryo grows into a heterosexual boy or girl. Simple, right? 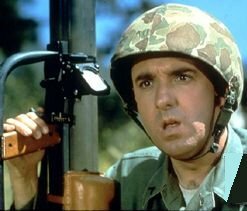 Nope, strike two Gomer Pyle, U.S.M.C. For a quick introduction into the commonly unknown, overlooked, or ignored phenomena of inter-sexed births, read my post Sexual & Gender Ambiguity: My Once Gross Ignorance. Even though at fertilization the male sperm carries the DNA gender-identifier, decades prior to conception there are many variables that took place throughout the parents’ hormonal-development that factor into their reproductive systems. Concurrently there are also variables still remaining to be developed over the following embryonic weeks that hinge on the mother’s hormonal and embryonic condition. Yes, the embryo begins to change during the first several days, but there is still much to be sorted out. Ultimate Ambiguity: The Chicken or the Egg? Every living organism has inherited traits, or a blueprint passed down to them from previous generations known as genetic code. During reproduction living cells follow two subset codes called the genotype and phenotype. For about the first 21 days the embryo’s development is directly controlled by the mother’s genotype. This coding controls everything developing internally and inherited. After 21 days further development begins according to the phenotype coding that tells the cells how to construct all the external (physical) features of the eventual fetus. This includes the development of our hormonal or endocrine system. Amazingly at 56 days the observable fetus is neither male nor female. More amazingly, however, is that the baby’s hormonal-system and sexual development, is an extremely complex transcription and translation of inherited RNA. And who did the parent’s inherit their RNA from? What of those four grandparents? Where did they inherit their RNA from? Are you beginning to glimpse the exponential complexity of embryonic-fetal cell development which programs the prenatal hormonal (sexual) system? And yet, we are only beginning to scratch the surface of human development from embryo to full grown adult. Genetic coding of the embryo and fetus is only one part of the entire blueprint. Hold on, it gets bigger and more definitive. Modern neuroscience and genoscience have clearly found over the last several decades that simple physical-sexual genitalia DOES NOT wholly determine a person’s sexual attractions. For the last twenty-odd years the accumulating molecular and neurological data (nature) are showing that sexual attraction and behavior are a product of a combination of genes, hormones, and evolving cells which likely determine future sexual preference from before birth. In 1990 Harvard Medical School neuroscientist Dr. Simon LeVay began researching the origins of sexual orientation. It began when he reviewed a study done in the late 1980’s at UCLA which found that an area of the human brain, known medically as INAH3, was larger in men than in women. From this evidence it was deduced sexual behavior is in part due to biological differences in the brain. Therefore, when he concluded his 1990 study he indeed found that there were structural differences (again nature) in the brains of homosexual men compared to heterosexual men. 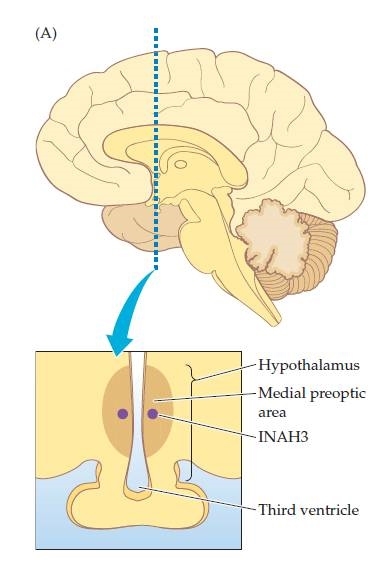 A fascinating landmark finding in his 1990 research showed that the INAH3 region of the brain in heterosexual men was over twice as large as the same region in women and homosexual men. This definitive evidence establishes that there is a natural biological difference between gay and heterosexual men. However, LeVay is quick to point out that this fact does not prove there is a specific homosexual gene. To date, neuroscience and genoscience studies haven’t made that determination. In his October 2012 lecture to Elmhurst College, LeVay cautions of a potential Gattaca nightmare (eugenics and genetic discrimination) and what biased parents or people may do to their prenatal child if it is determined they possess “the gay gene”. Personally, I too find that horrifying and no different than sexual or racial hate crimes. What has become increasingly clear from the neurological, biological, genetic, and behavioral-psychological data regarding sexual development and orientation is that none of the components can be singled out as autonomous or non-relational to its other “siblings” if you will. It is a multi-spectrum micro and macroscopic epigenesis (formation) with no permanent walls, laws or lines. Our human brain registers love as love, despite gender. Unquestionably nature, or more precisely human nature, cannot be “cured” or “cleansed” of what is perceived morally as right or wrong. Nature is oblivious to morality and we should give eternal thanks for that… treating all humans as family.